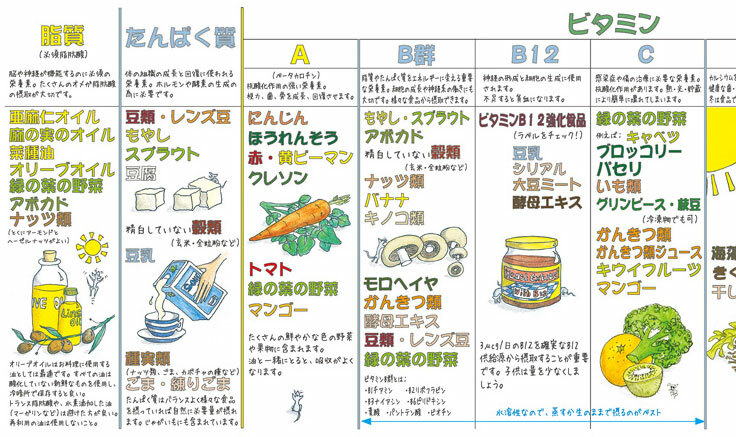 Vegan Nutrition Chart, Japanese version is on sale! All plant based and no animal products. The image up above is just the part of it, and it’s much wider than it looks. *we have decreased the sales price, because the strong yen rate keeps continuing. If you like to purchase, please contact us at the following address. After purchasing, we will arrange to deliver the charts to your place. *Do you like to sell the charts? at vegan restaurants, natural food stores, or as gifts or premium goods for participants of your vegan cooking classes, parties and events? please contact us. 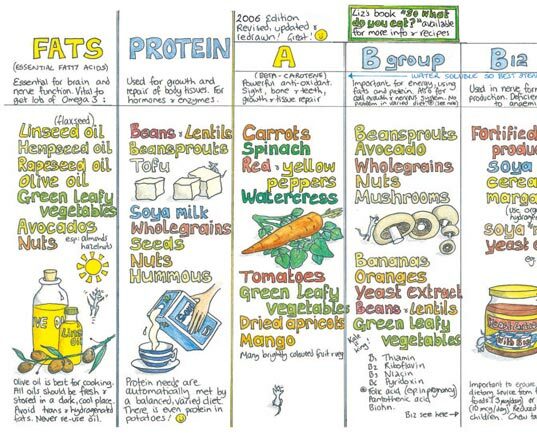 English version of vegan nutrition chart. all plant based!